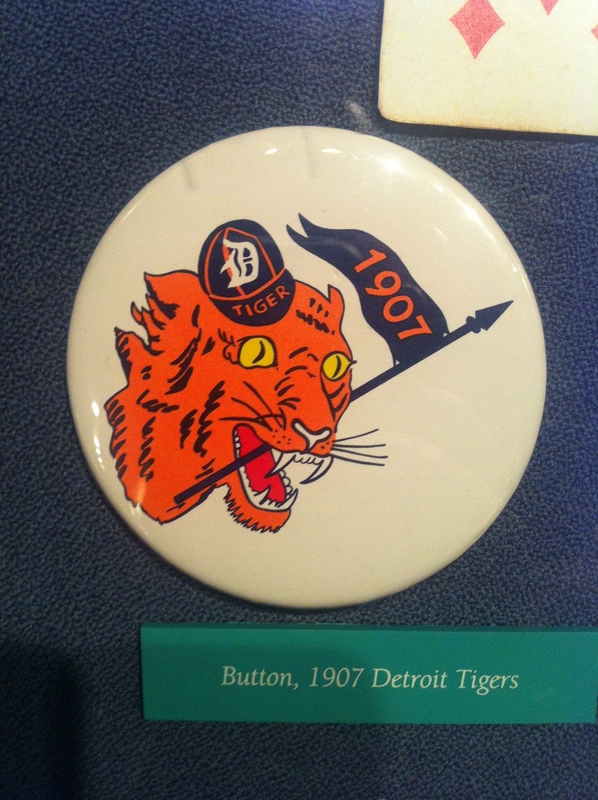 1908 was a great year for baseball. It was more than just the most recent World Series title for the Chicago Cubs. 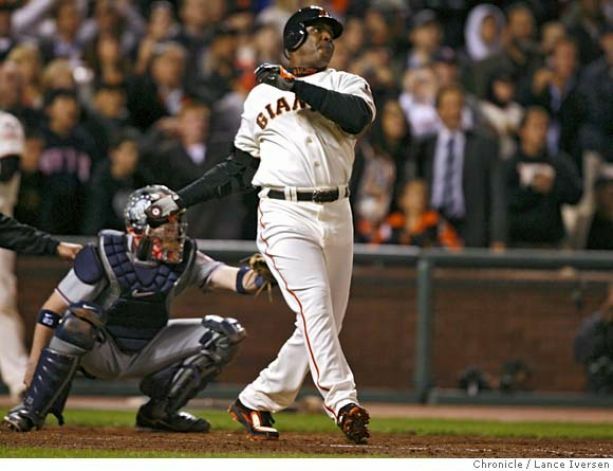 The season was one of the most exciting pennant races in baseball history. The Chicago Cubs, the New York Giants, and Pittsburgh Pirates fought each other from Opening Day throughout the season until the final day of the season. Hall of Famers Christy Mathewson, Honus Wagner, Mordecai “Three Finger” Brown, (Joe) Tinker-to-(Johnny) Evers-to-(Frank) Chance, John McGraw played prominent roles throughout the season. The excitement of the pennant race is retold through newspaper articles that were published during the great 1908 season in The Unforgettable Season by G.H. Fleming. This approach to the retelling of the pennant race allows the reader to be transported back in time. The use of the newspaper articles prevents the book from taking on too much of an academic tone, but rather it exudes the storytelling of every man. Fleming only inserts necessary background information, which helps to bridge the gap over the years and prevents any information from going by without understood. The daily notes regarding the previous day’s action show the dominance of the Pirates, Cubs, and Giants over the rest of the National League. The ebb and flow of these three great teams only built the tension and excitement of the season the closer it drew to October. The most infamous play of the 1908 season surrounded the actions of Fred Merkle. While I knew the story of Merkle prior to reading The Unforgettable Season, Fleming allows the newspapers to paint a much clearer picture of the man prior to his gaining infamy. This clearer picture of what he could have become as a player before the newspapers and fans used him as a scapegoat for why the Giants did not reach the World Series. (Keith Olbermann of ESPN recounts Merkle’s story well). Fleming does an excellent job of stay out of the way of history. He allows the story to tell itself. This is a refreshing approach, as it would be easy for any author to unintentionally get into the middle of the story. Modern day analysis of the season could shed more light on the details of the 1908 season. However, I believe Fleming was smart to simply stay out of the way of the history. The Unforgettable Season provides a glimpse of how great a pennant race can be, however the pennant race is not the same as it once was as the playoffs have expanded beyond just the World Series. The expanded playoffs are not better or worse, just different. 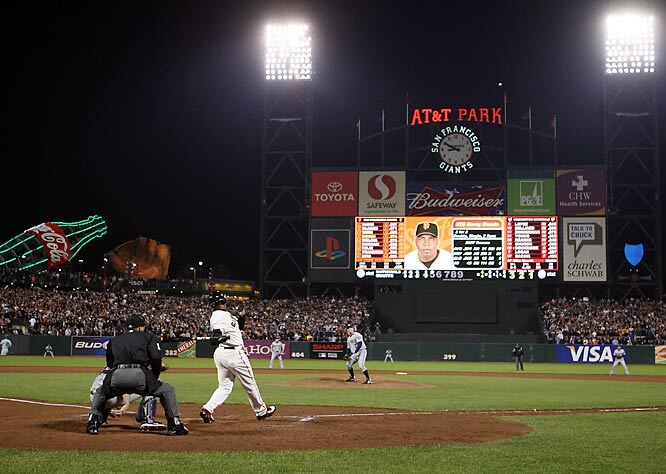 The expanded playoffs allow more teams and fans to stay engaged in the baseball season later in the season than they might otherwise. 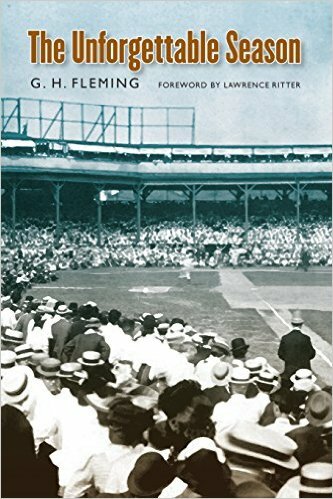 Fleming provides an excellent read for anyone who wants to gain a greater understanding of baseball and its history. More from The Winning Run library. Long winters without baseball are awful. 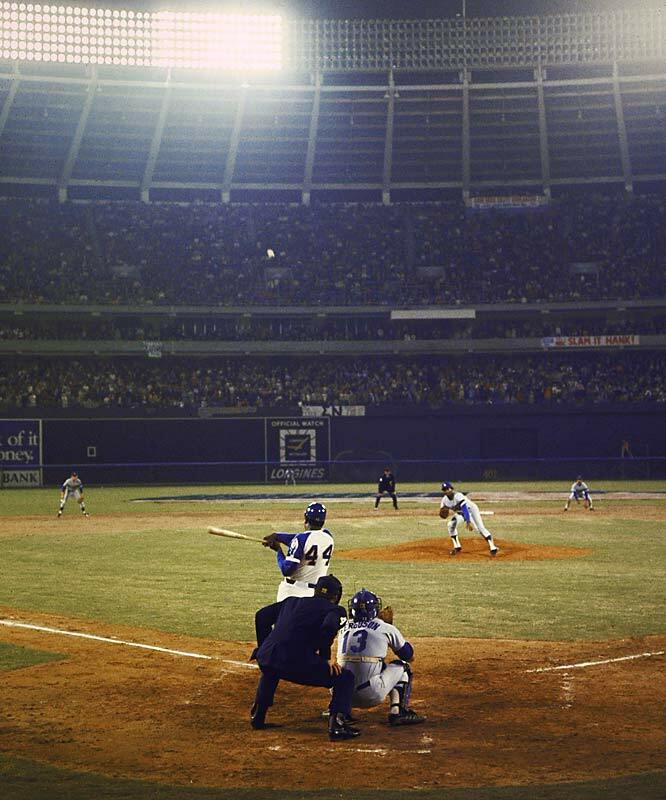 However, one of the best ways to keep your love of the game alive and well is by reading baseball. My library has plenty and I wanted to share a few with you. 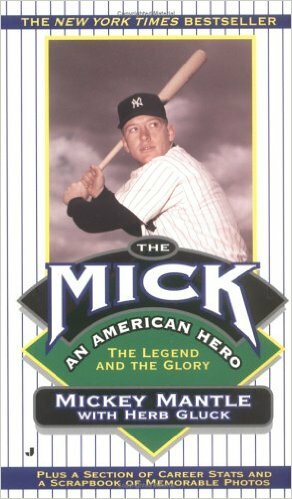 One of Mickey Mantle’s many biographies. In The Mick you get a view of his life during his career but not so much on the field. He talks about teammates, parties, his family, and career moments. You get a feel for his love of the game, but also the hatred of things that occurred in his career. It is an enjoyable and quick read. Yes this one is about the Red Sox and their championship season in 2004. Yes it was painful to read (as the resident Yankee fan). 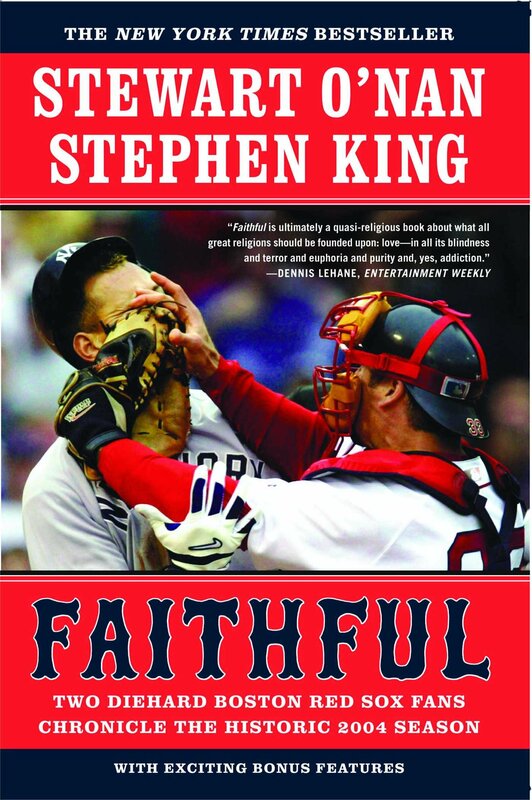 Despite this, authors Stewart O’Nan and Stephen King make you keep reading as they chronicle the Red Sox through email and blog posts and their knowledge. They are true friends and true fans of baseball. They remind me of my two partners in this blog and their knowledge and passion. This is a great read and a great part of history. 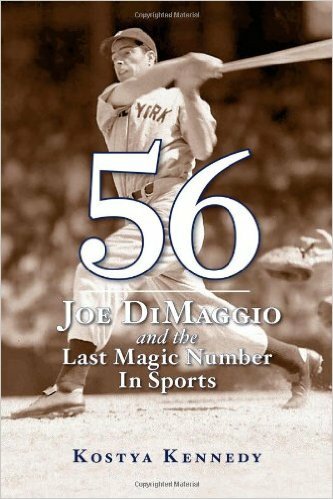 A chronicling of Joe DiMaggio’s record 56 game hitting streak. 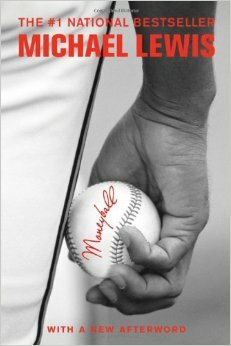 This is a great book about DiMaggio’s life to that point and what he went through during that time. It looks into what pressures and stress, and how DiMaggio dealt with them, his family, and teammates. Books like 56 help to show the personal side to these legends we will never be able to meet in real life. Why haven’t you read this? The movie is great, and the book is amazing. I didn’t want to even put it here but figured it deserved recognition. Read this or you will never get on base. 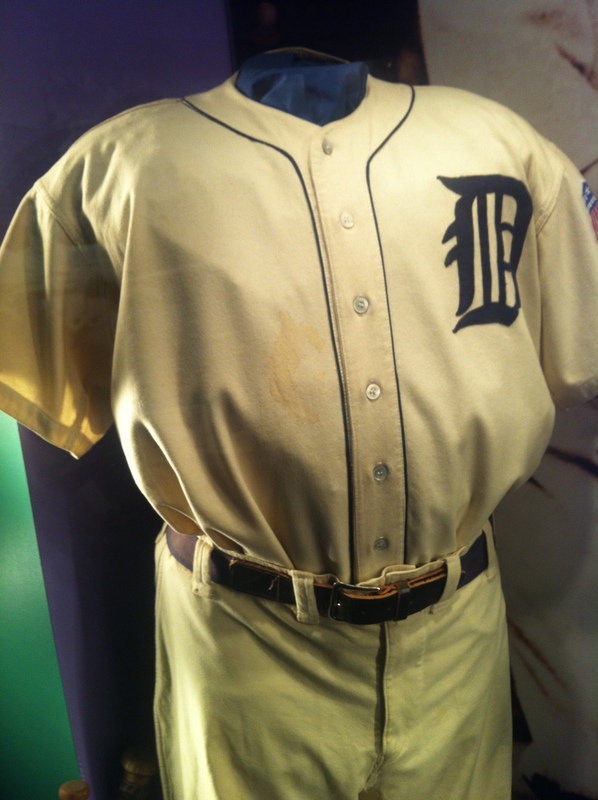 Born on September 11, 1886 in Narrows, Georgia, Ty Cobb would become one of the greatest players in baseball history. During his 24 year playing career, 22 with the Detroit Tigers and two with the Philadelphia Athletics, Cobb hit over .300 23 times. His rookie year in 1905, Cobb hit .240 in 150 at bats, however he would never hit below .316 (his second season) again for the rest of his career. 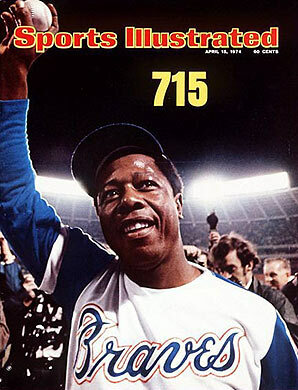 His .367 career batting average remains a Major League record, which is unlikely to be surpassed. He hit over .400 three times during his career (1911-.420, 1912-.409, and 1922-.401). Remarkably Cobb did not win the batting title in 1922, as George Sisler hit .420 for the St. Louis Browns. In 1909, Cobb won the Triple Crown leading the American League with a .377 batting average, 9 home runs, and 107 RBI. The 1911 season was one of Cobb’s best seasons, and arguably one of the greatest of all time. Cobb hit .420, collected 248 hits, 47 doubles, 24 triples, 127 RBI, scored 147 runs, 83 stolen bases, SLG .621, and OPS 1.088; all of which led the American League. Cobb’s efforts earned him the Chalmers Award, the precursor to the MVP. The legendary tales of Cobb sharpening his spikes to intimidate others shows how intense of a competitor Cobb was on the field. Cobb knew the strike zone as well as any hitter to have ever played the game. He had only 680 strikeouts during his career, striking out over 50 times in a season only once. His incredible plate discipline along with his speed on the base path presented a major problem to opposing teams. Cobb was almost sure to make contact with any pitch, which made the hit and run play possible any time a runner was on base. If the defense tried to prevent the runner from advancing, Cobb could hit the ball to foil the defenses plans. Once he was on base, Cobb could distract the pitcher from the hitter. 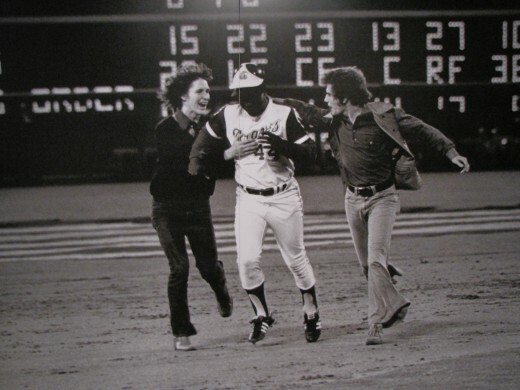 Few, if any, infielders wanted to get in his way as he advanced around the bases for fear of injury from his spikes. Cobb had 898 stolen bases during his career. It was nearly impossible to keep Cobb off the bases and once he was there between his speed and intelligence opponents were unlikely to get him out. Cobb’s fierce nature on the field was unsurpassed during his playing career, most notably with his high spikes. However, Cobb’s intensity extended beyond the field, as in 1912 he went into the stands in New York while playing the Highlanders and beat a man after the fan hurled insults at Cobb during a game. Away from the baseball field Cobb was a shrewd investor, investing heavily in Coca Cola during its early years. He was also a generous man, and his generosity off the field continues to be felt today. Cobb founded the Ty Cobb Educational foundation, which has helped thousands of Georgia students to attend college by awarding scholarships. To date, more than thirteen million dollars have been awarded to students. Cobb also established the Cobb Memorial Hospital in 1950. This hospital has become the Ty Cobb Healthcare System which continues to serve rural areas of Northwest Georgia. 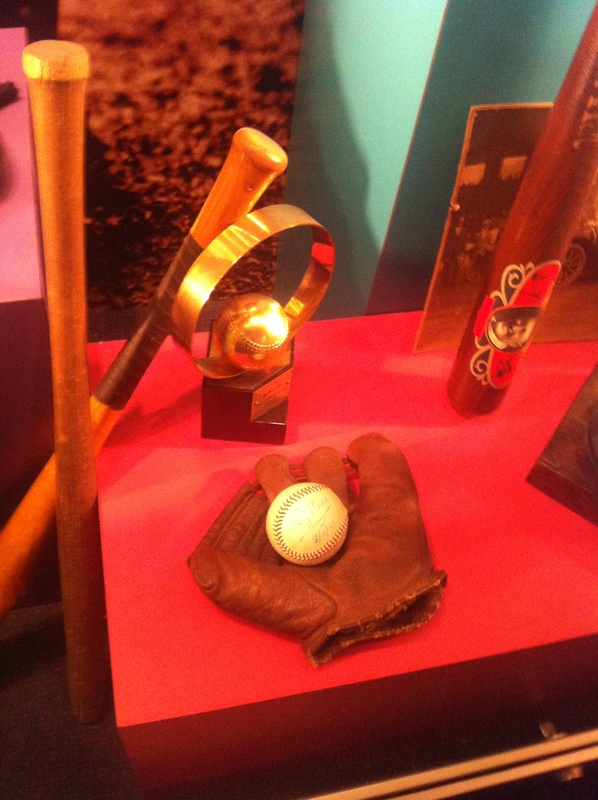 Cobb was a member of the inaugural class inducted into the Baseball Hall of Fame in 1936. He received 222 out of 226 votes. He received more votes than the other members of the 1936 class: Honus Wagner (215), Babe Ruth (215), Christy Mathewson (205), and Walter Johnson (189). Cobb earned the honor of being the first inductee into the Baseball Hall of Fame. 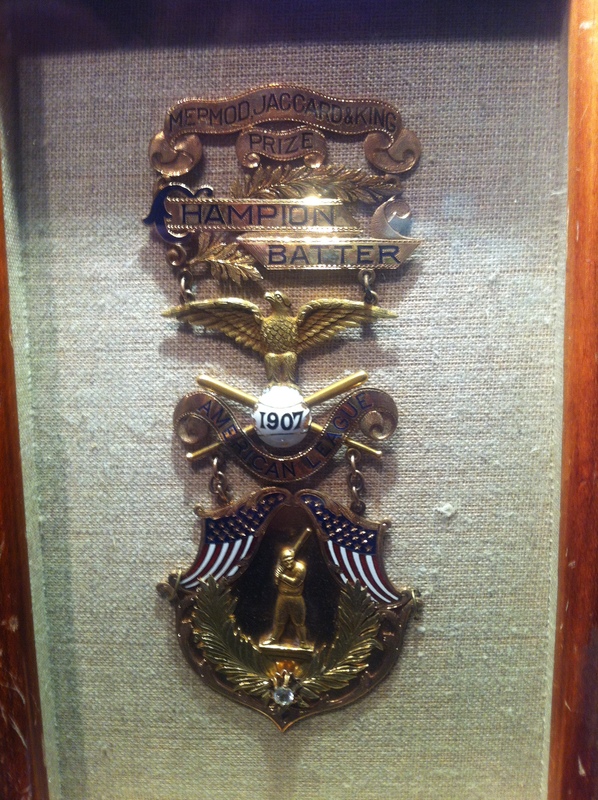 This honor was bestowed upon him as he received the highest vote total among those in the first class in 1936. Cobb’s 98.23% of the Voting for the Hall of Fame remains the fourth best all time, behind only Tom Seaver (98.84%), Nolan Ryan (98.79%), and Cal Ripken Jr. (98.53%).